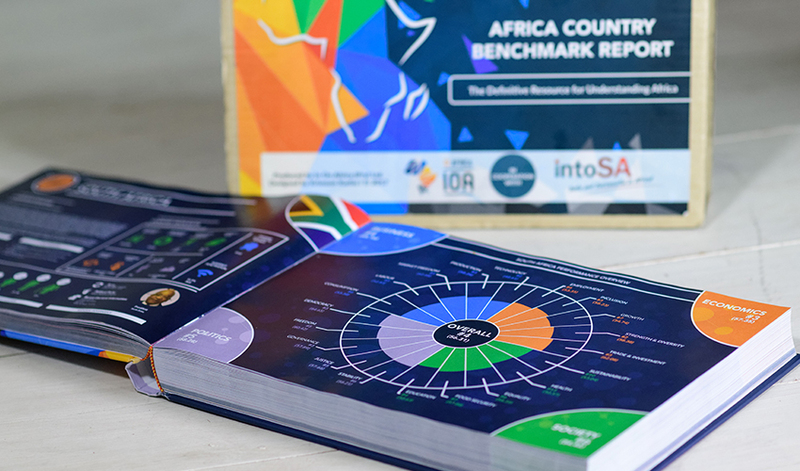 In On Africa (IOA) is currently working on the third edition of the Africa Country Benchmark Report (ACBR) – the definitive resource for understanding Africa, which will be released in June 2019. 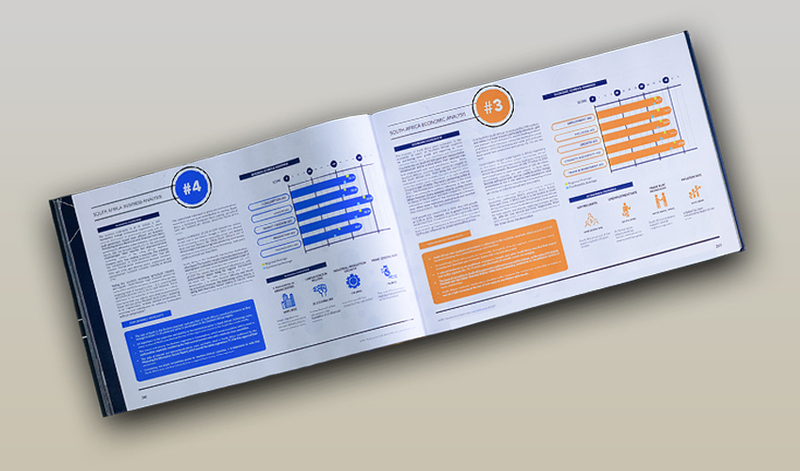 The report can be pre-ordered at a discounted rate here. 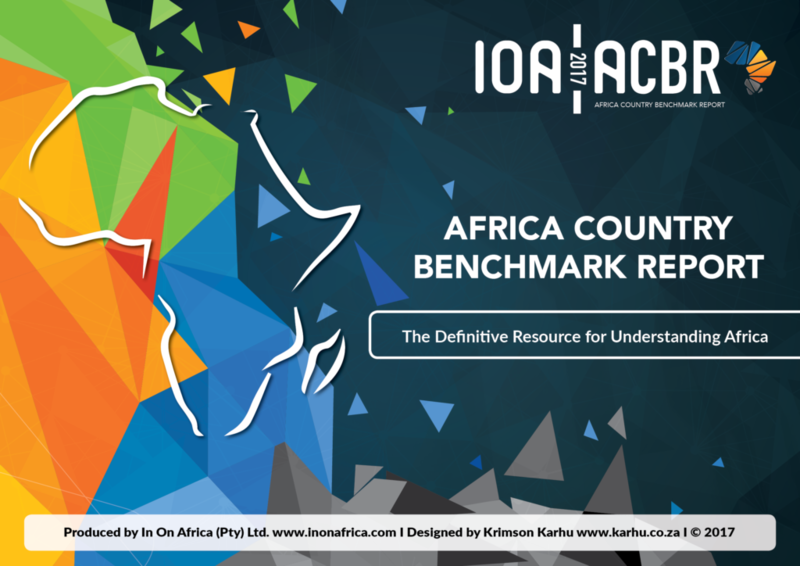 ACBR is the most comprehensive assessment of 54 African countries, drawing from thousands of data points, various internationally recognized indexes and ranking systems, and an assortment of key indicators. 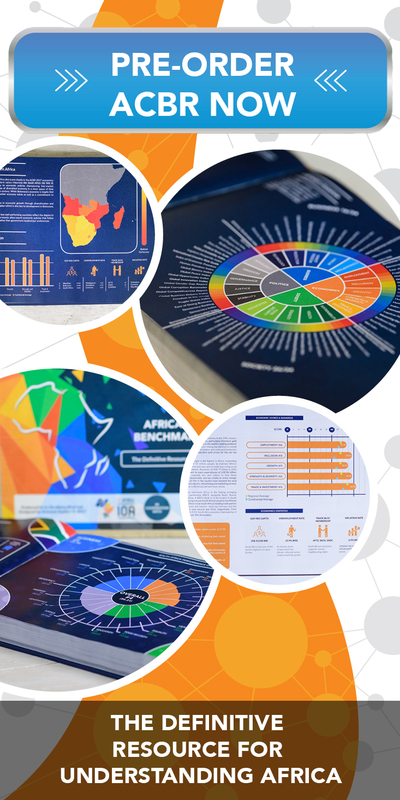 The report scores, ranks and insightfully assesses each African country holistically, as well as across business, economic, political and social factors, with hundreds of infographics and critical insights to better understand Africa. 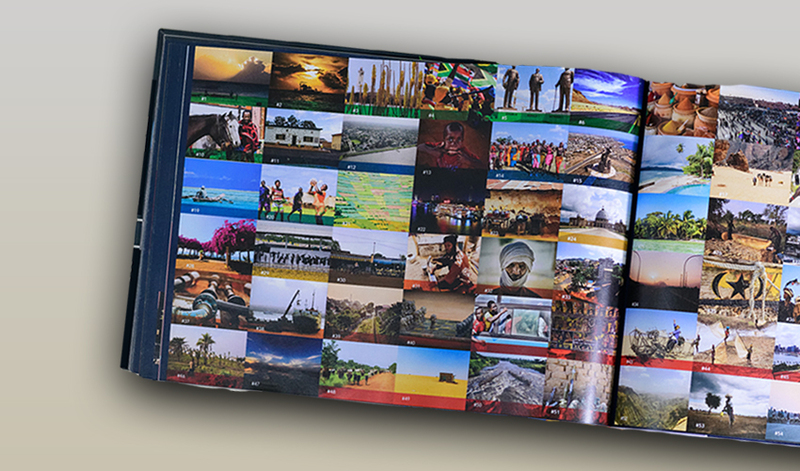 This groundbreaking publication is an invaluable tool for any business, government, organisation or institution that will benefit from country-specific and comparative assessments of the African continent, revealing key opportunities, risks, gaps, needs and successes. 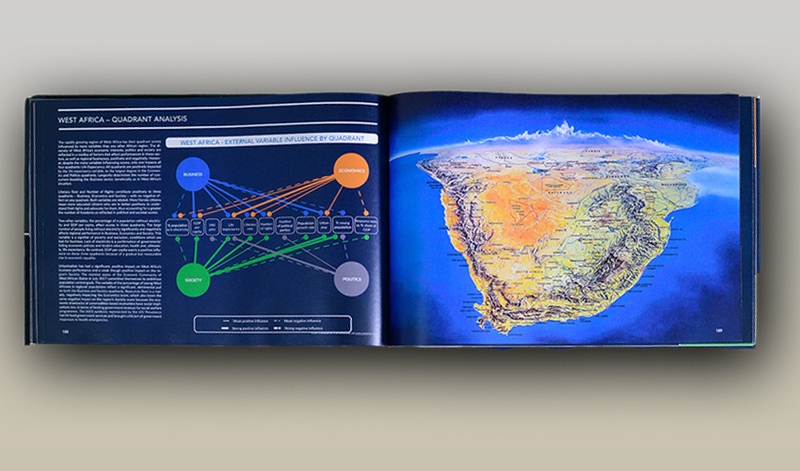 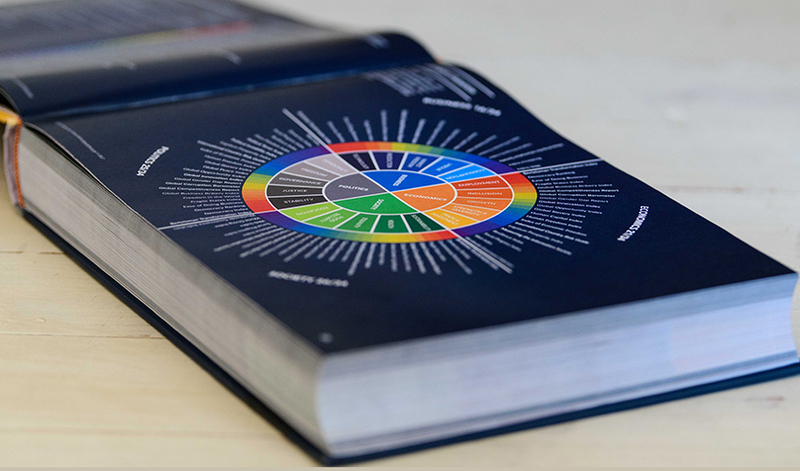 The 2019 edition of ACBR has involved the re-engineering and expansion of our assessment model, drawing on a much wider array of data sources that have been thoroughly analysed by a team of IOA analysts. 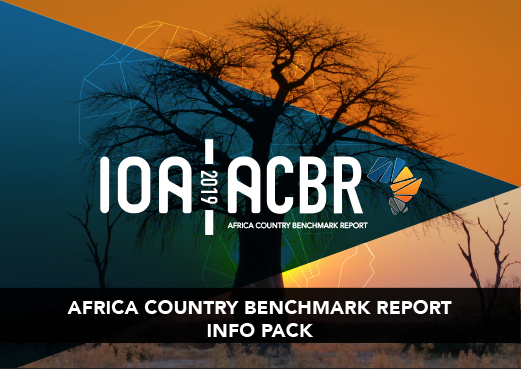 For more details on ACBR, please view the info pack or contact IOA at acbr@inonafrica.com / +27 (0)11 027 4027.